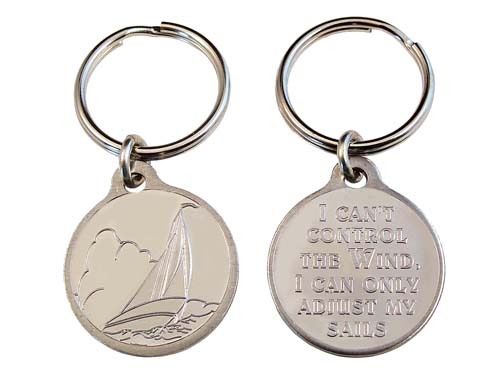 A nice quality nickel plated key-charm just perfect for your car keys, group keys, zipper pulls, and more! Believe it or not, they're the perfect size charms for pet collars, too! Serenity Prayer God Box for Clark C.